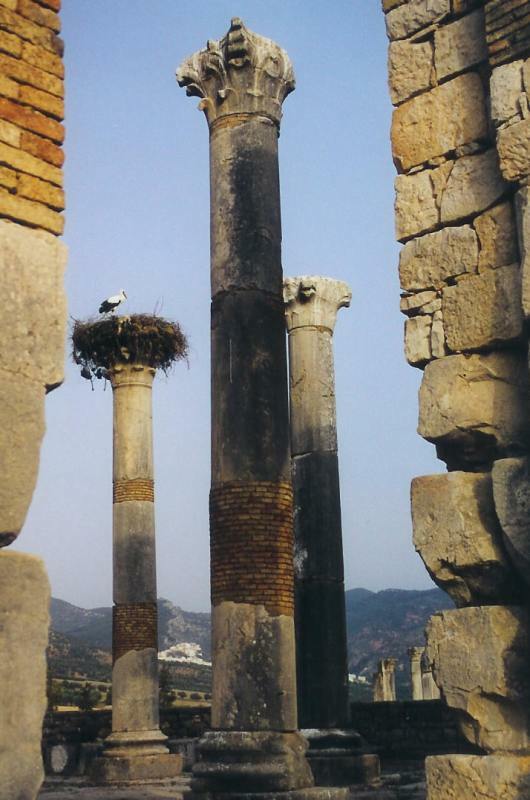 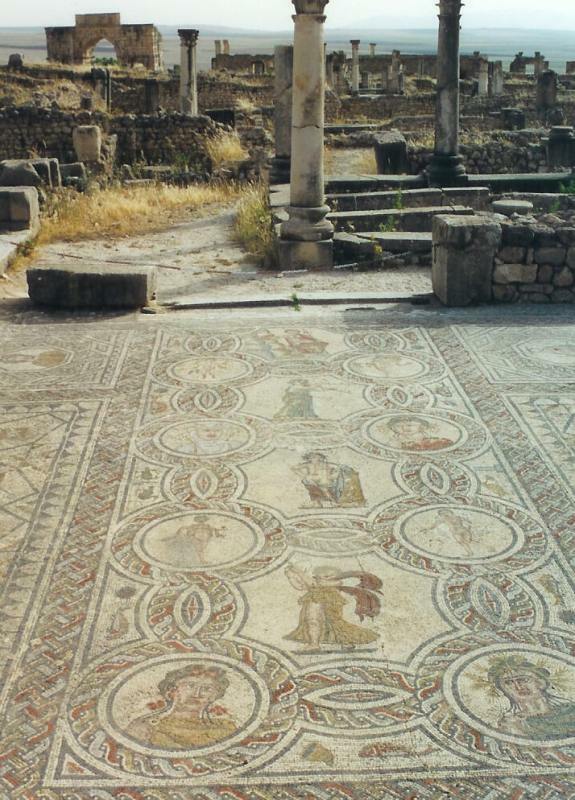 Volubilis is an ancient town in the Atlas Mountains in northern Morocco. 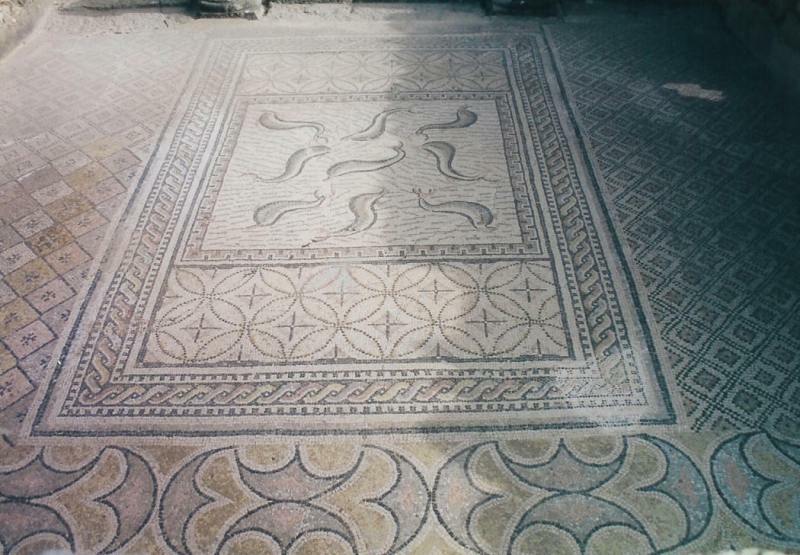 Probably, it dates back to the second century BC. 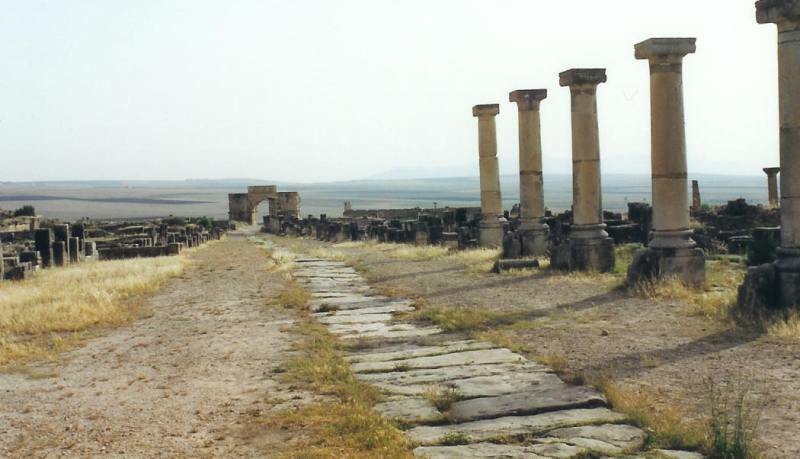 In 42 AD. 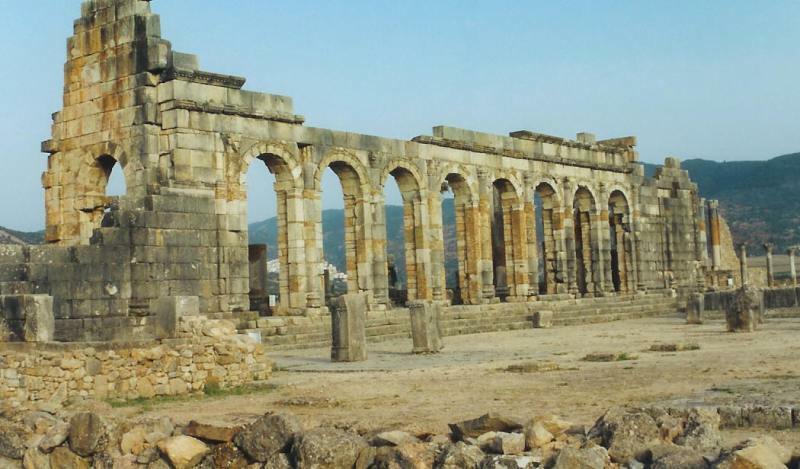 Mauretania fell to the Romans; thereafter it was a Roman province for about two hundred years. 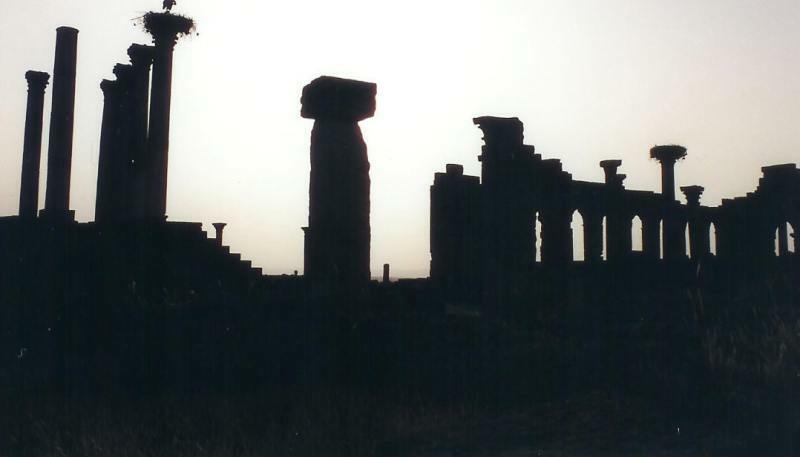 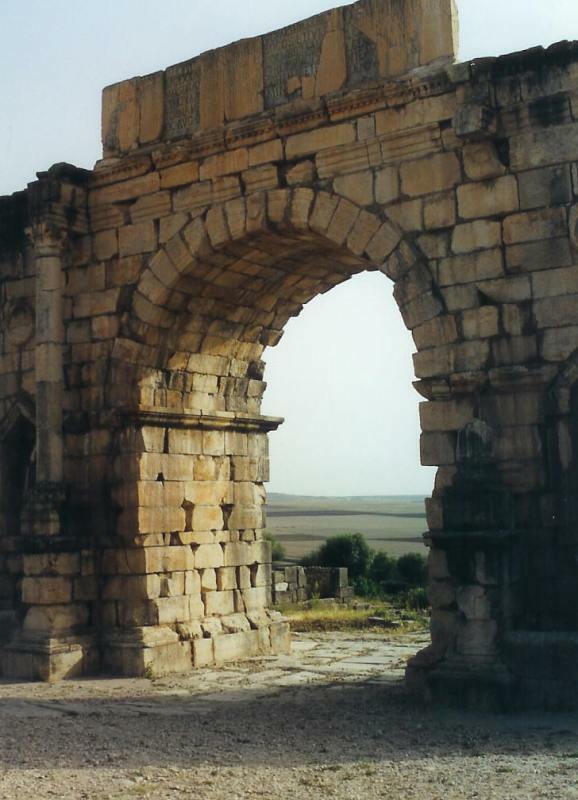 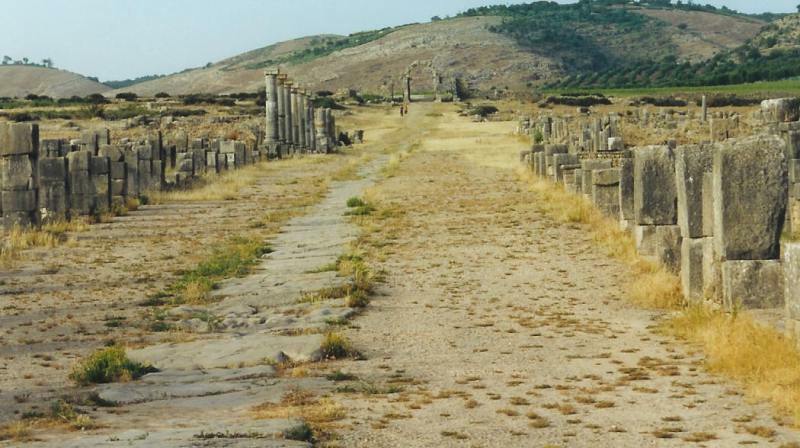 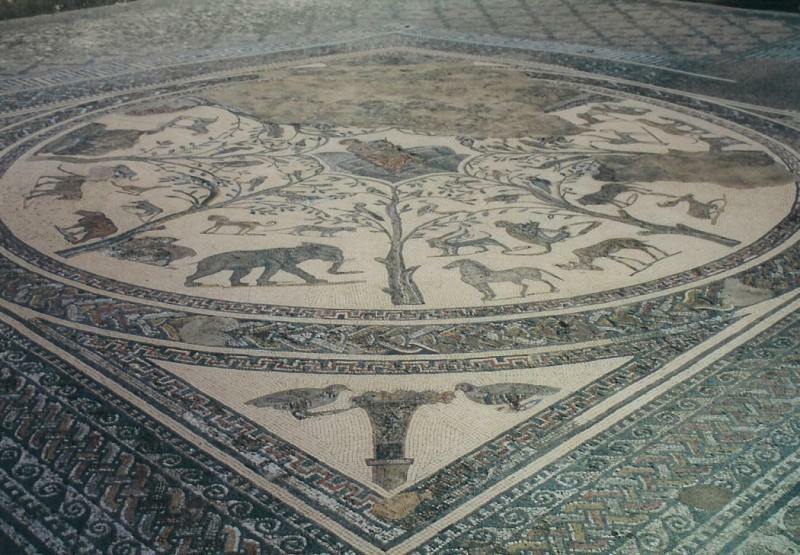 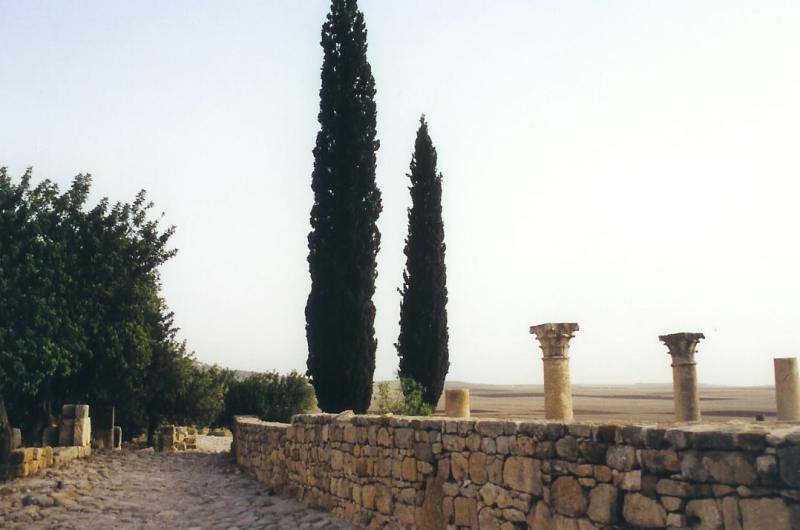 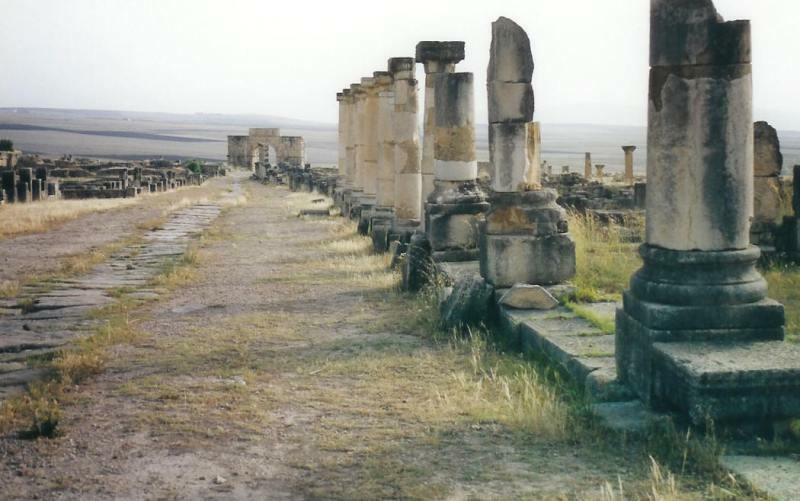 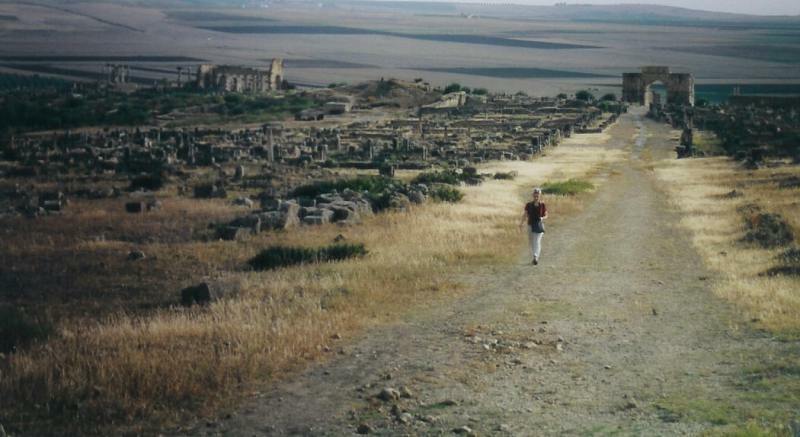 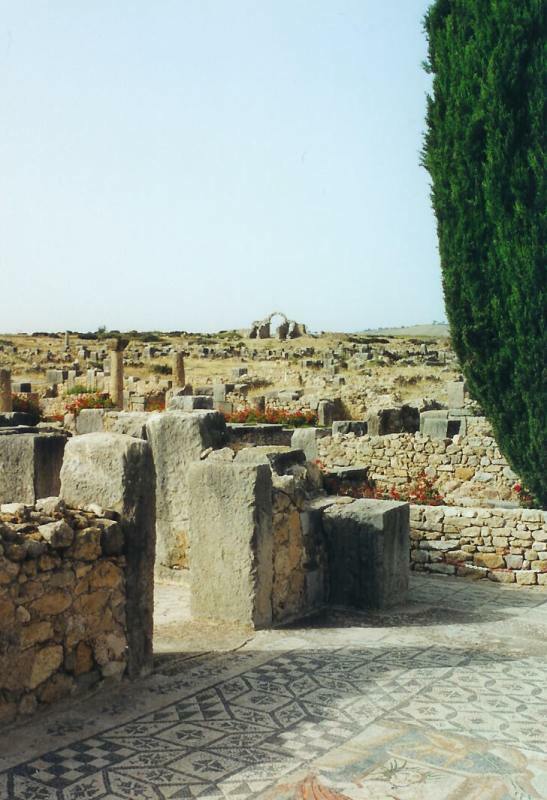 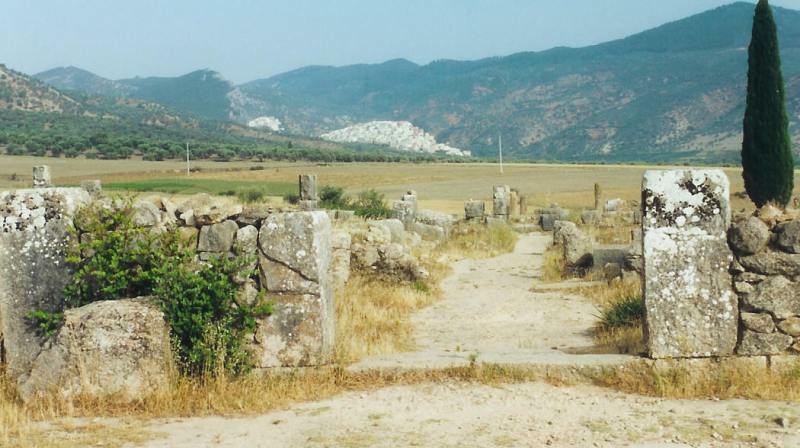 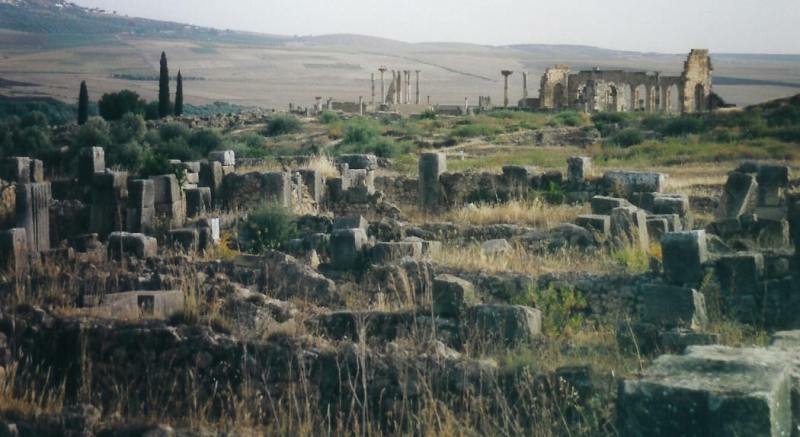 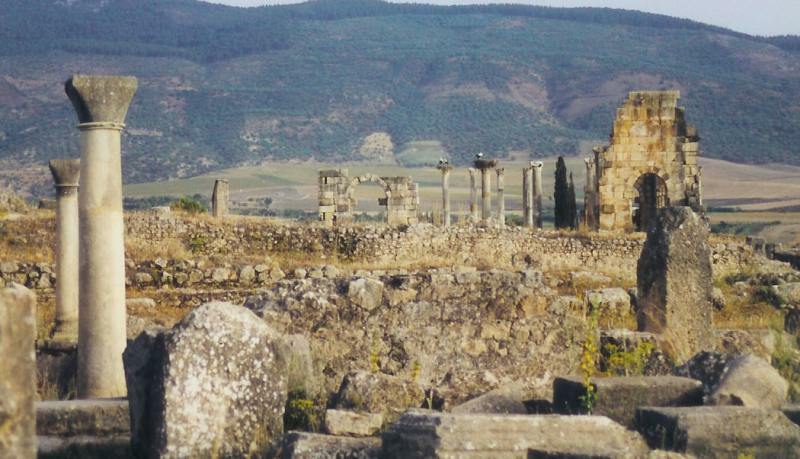 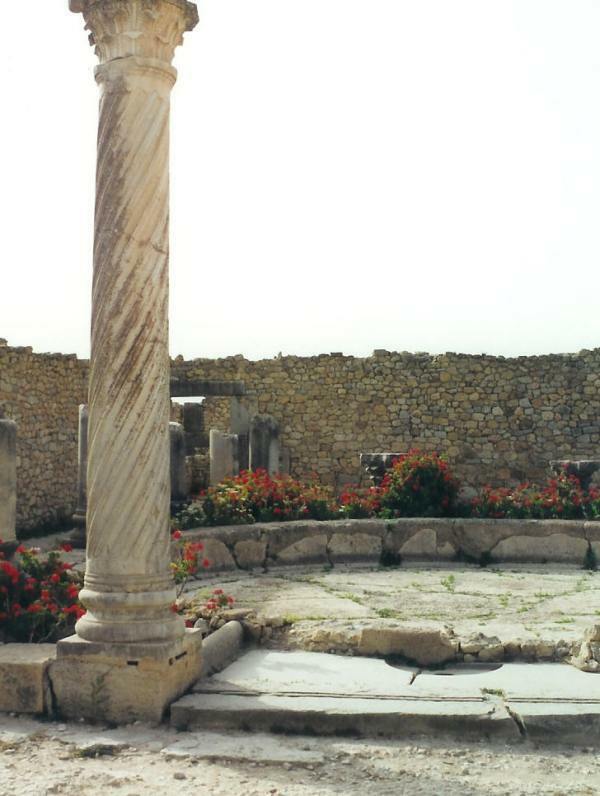 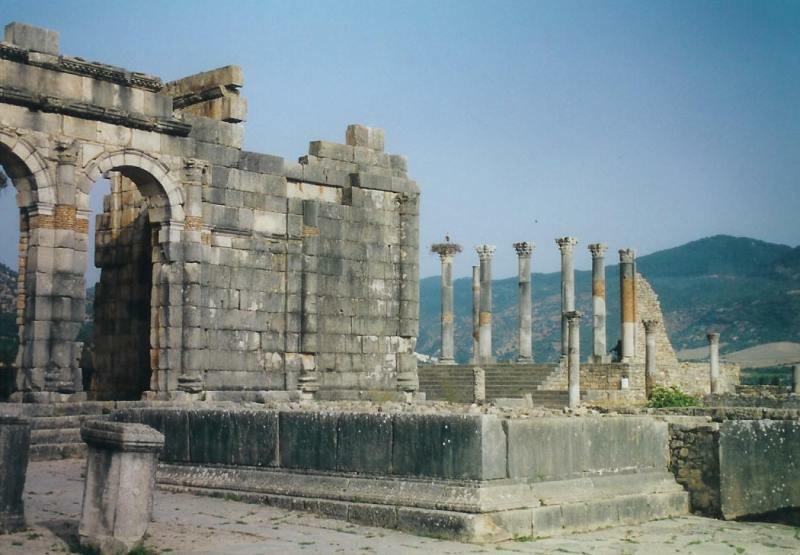 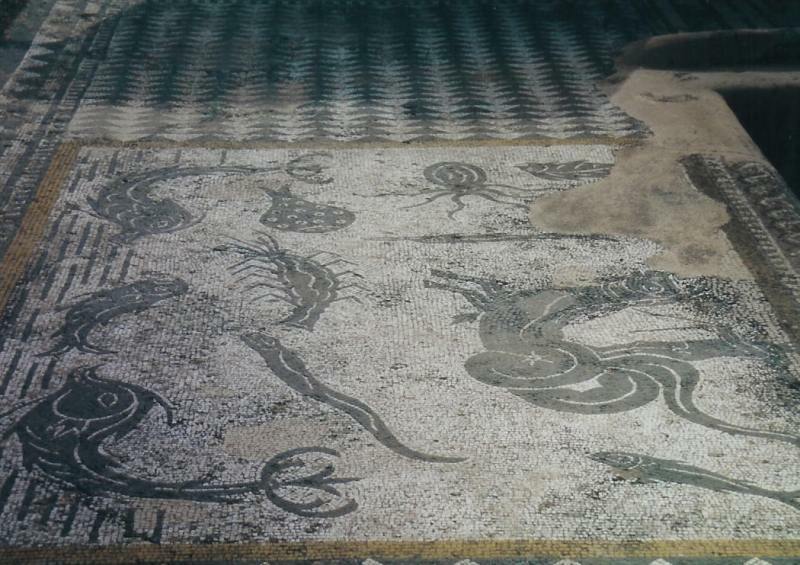 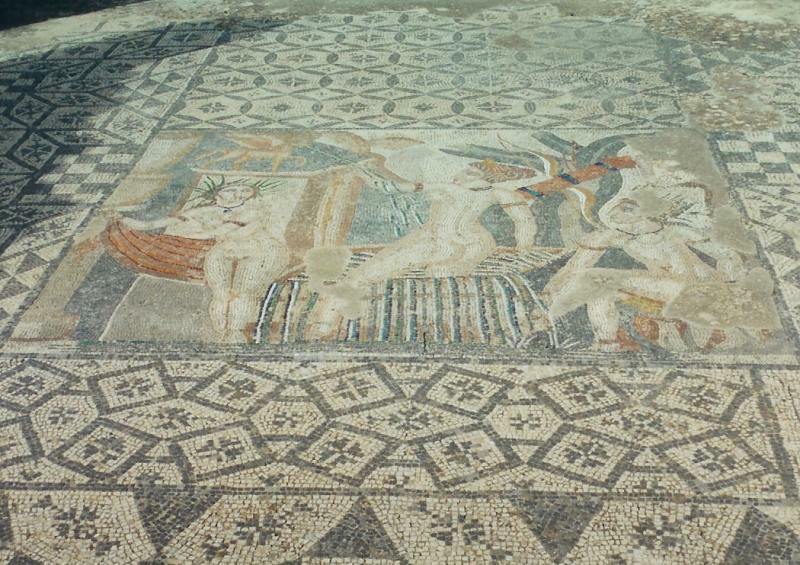 Volubilis developed into an important trade centre near the frontier (limes). 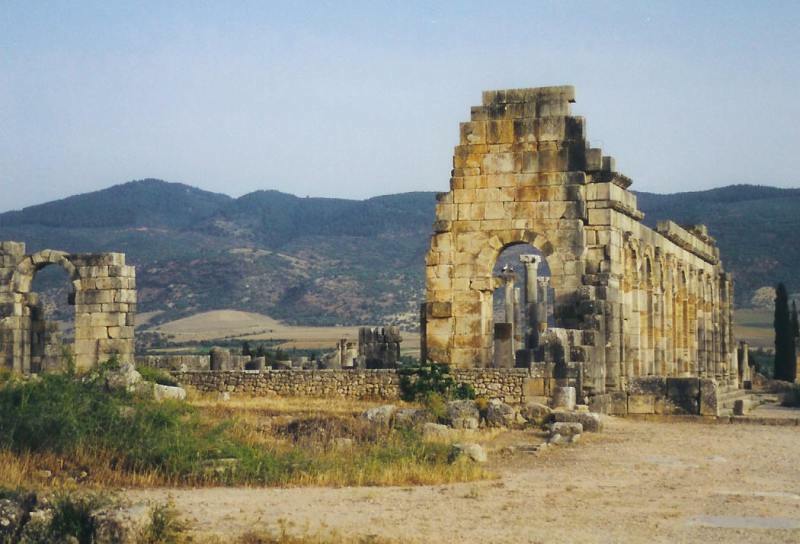 It was protected by a large wall, nevertheless it was lost to Moorish tribes at the end of the second century AD. 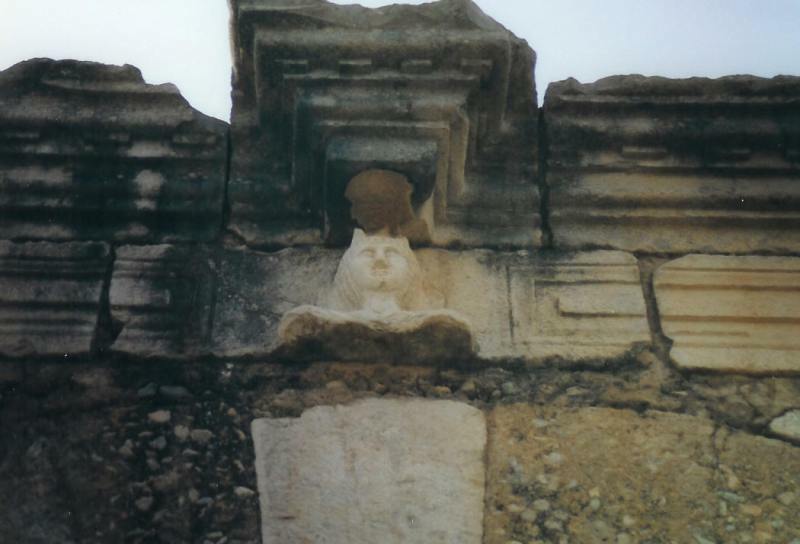 Many important architectural finds have been made there. 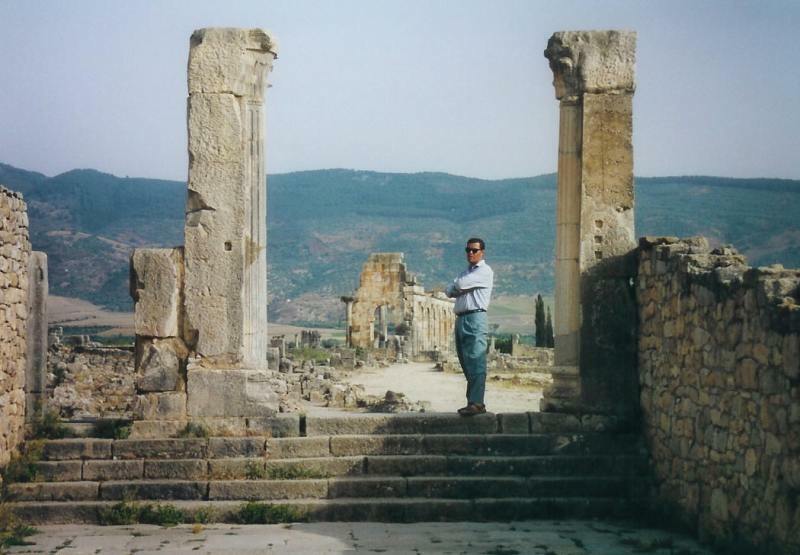 I owe my daughter Jenny Berg-Pillot and my son-in-law Xavier Pillot many thanks for letting me use their beautiful pictures taken when they visited the site a couple of years ago.